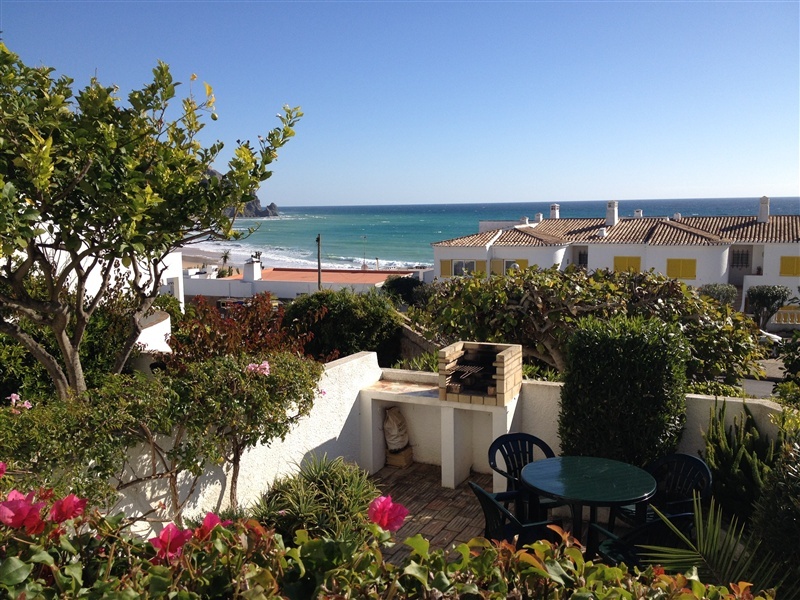 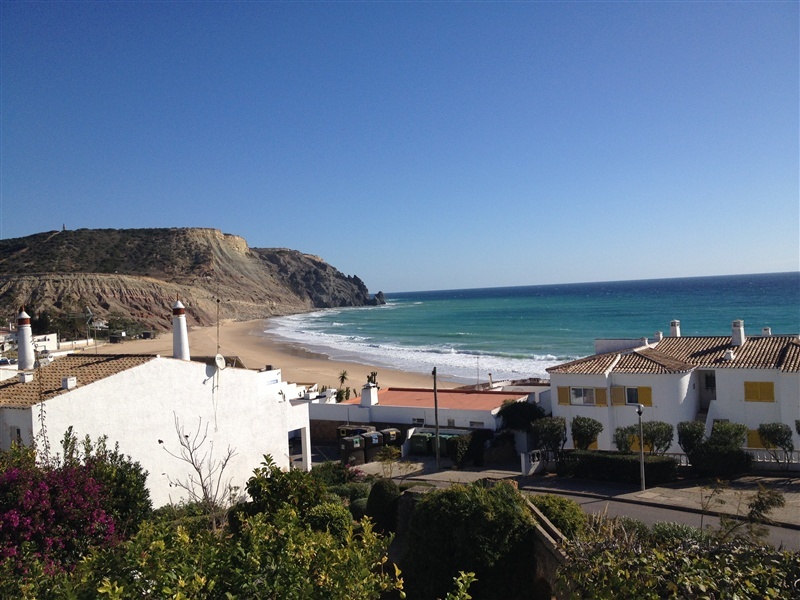 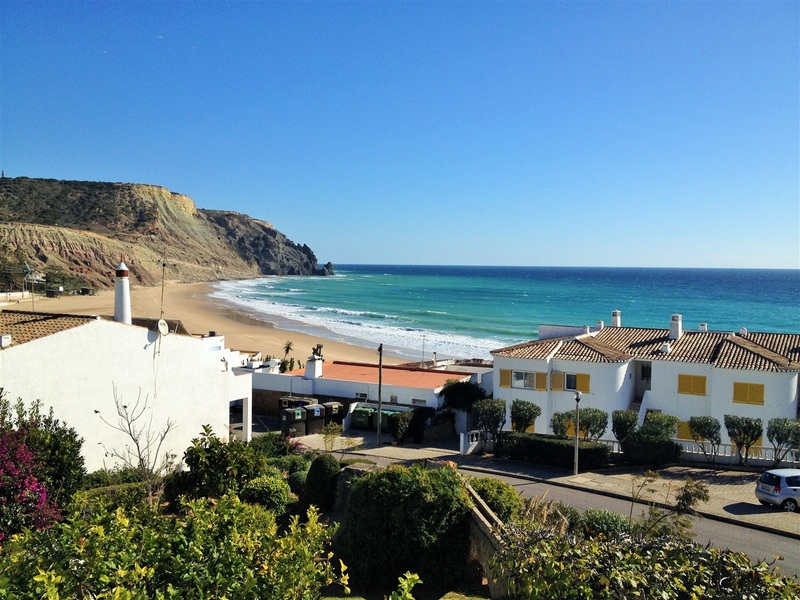 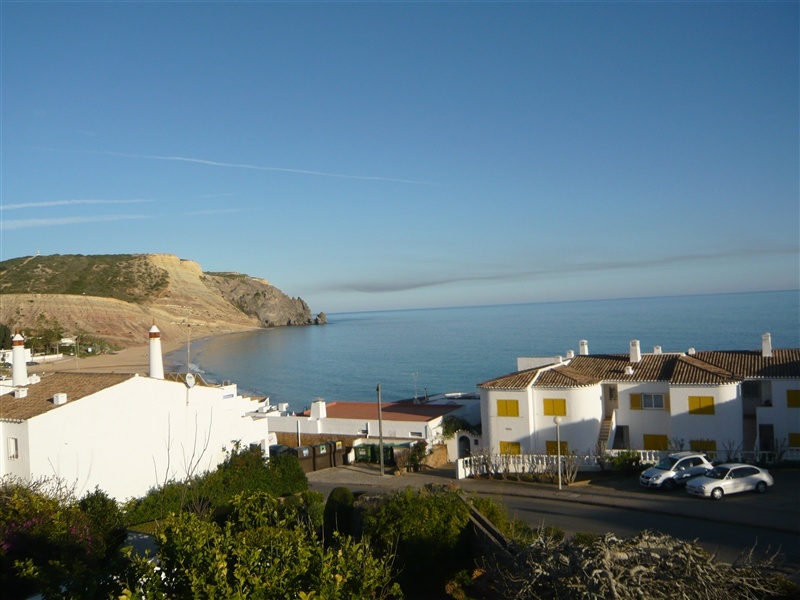 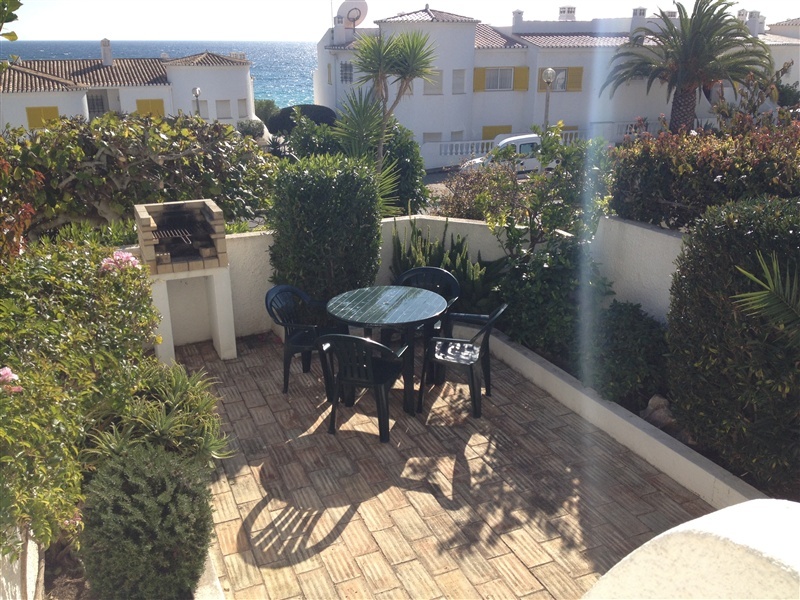 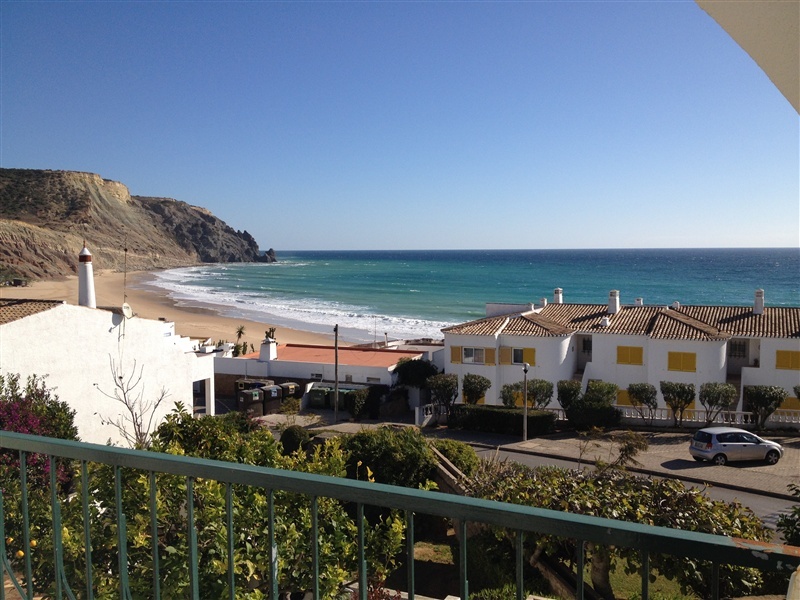 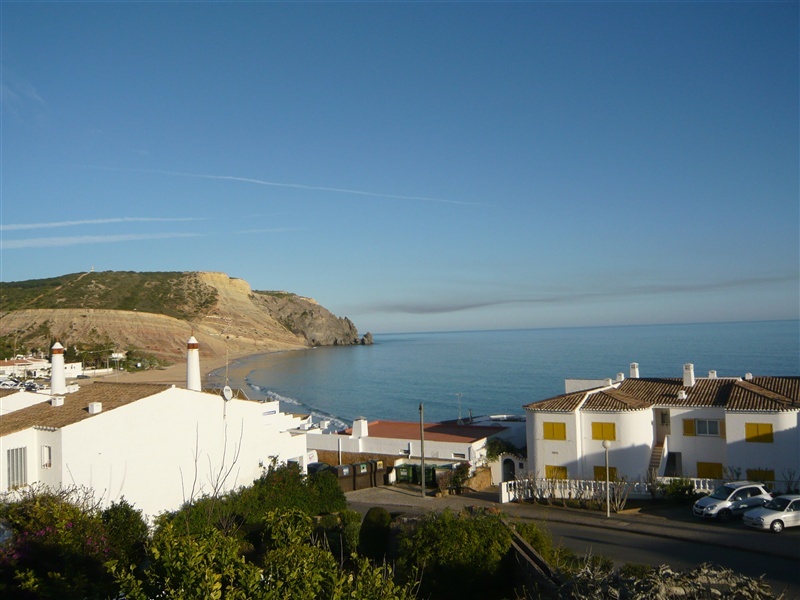 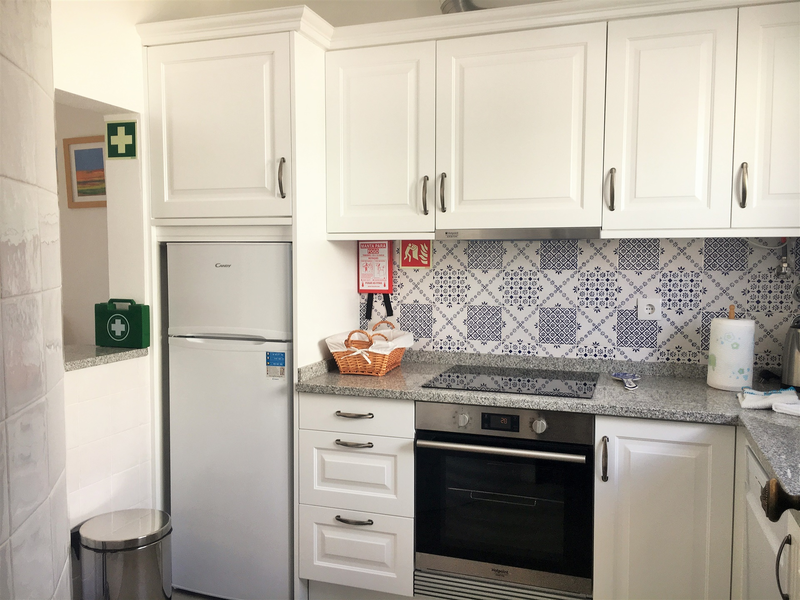 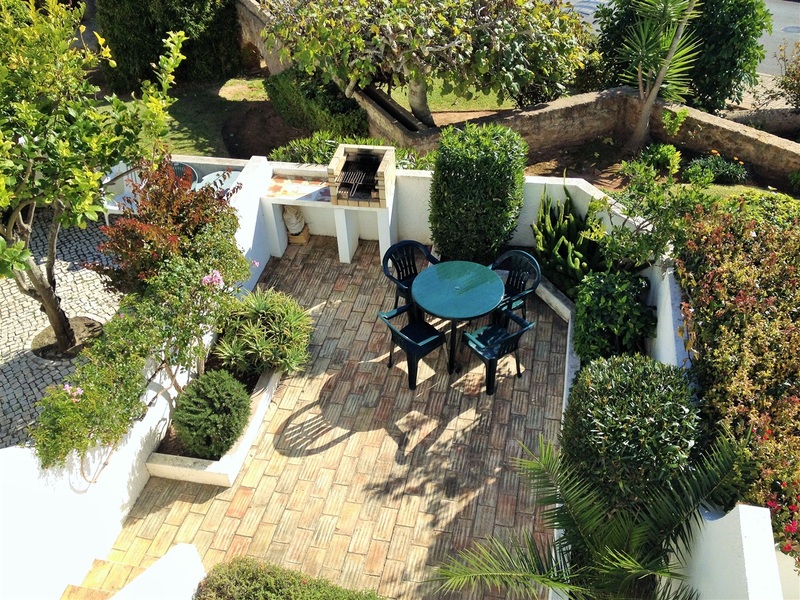 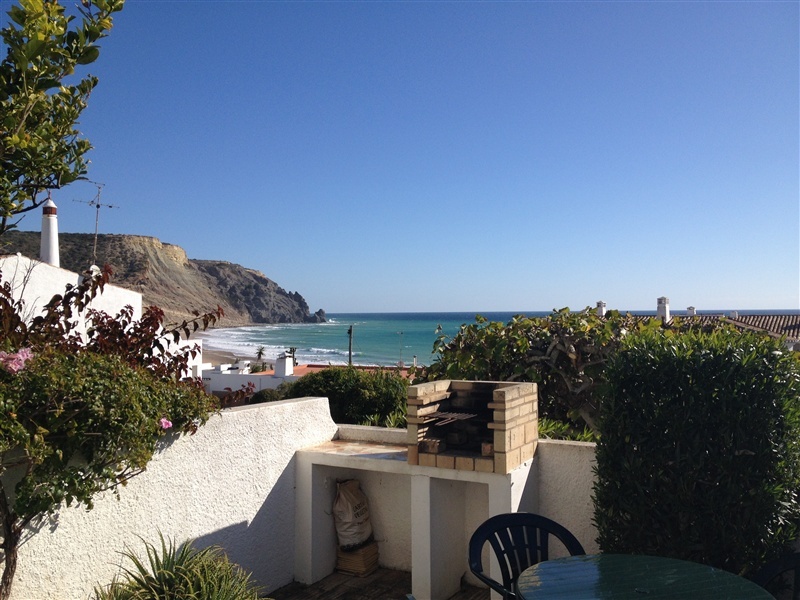 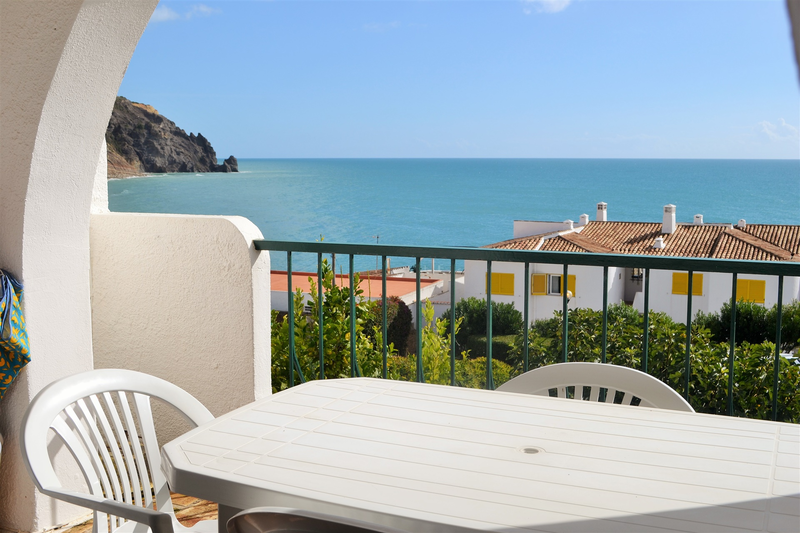 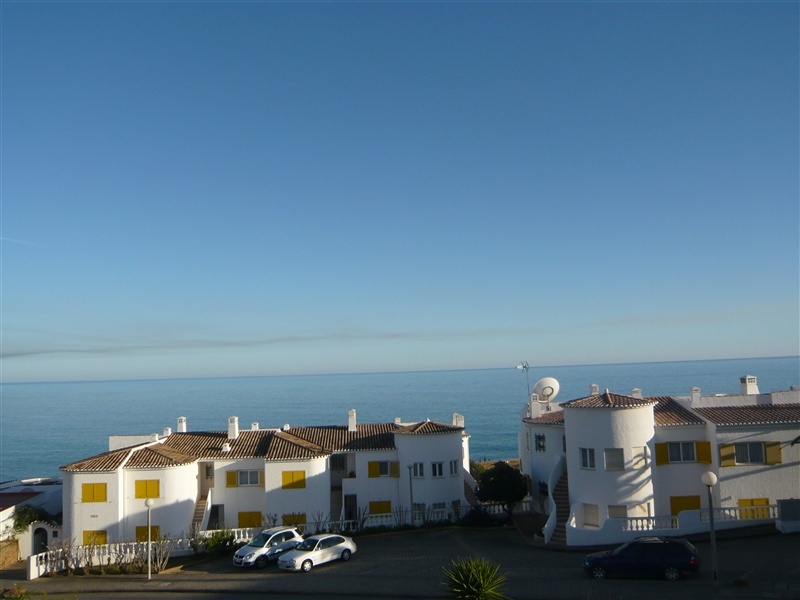 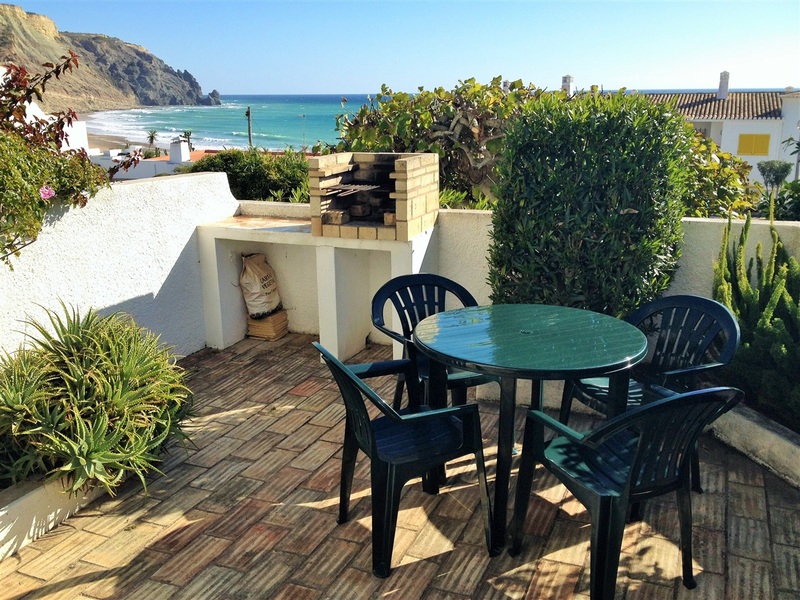 This charming 2 bedroom / 2 bathroom townhouse is ideally situated in the much sought after area of Waterside Village in picturesque Praia da Luz. 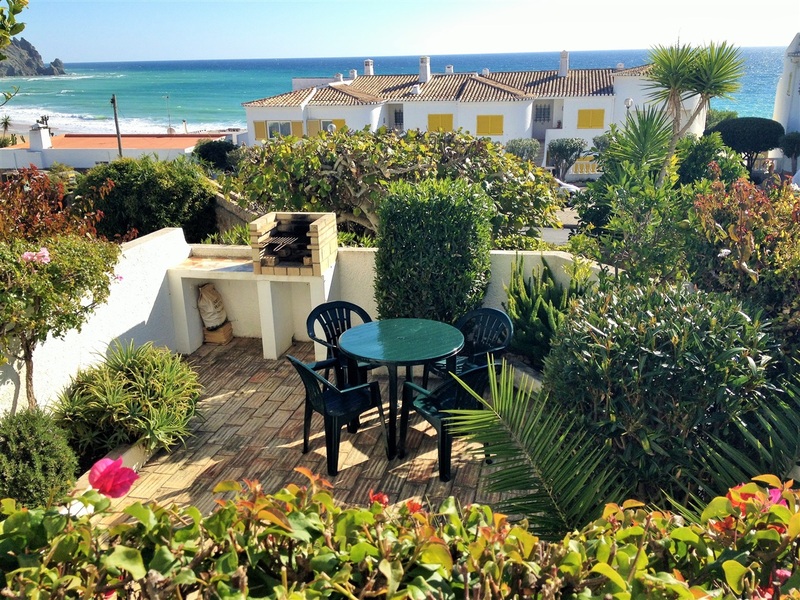 It is central for all local amenities, and from the South facing lounge balcony, you have stunning views towards the beach and Atlantic Ocean. 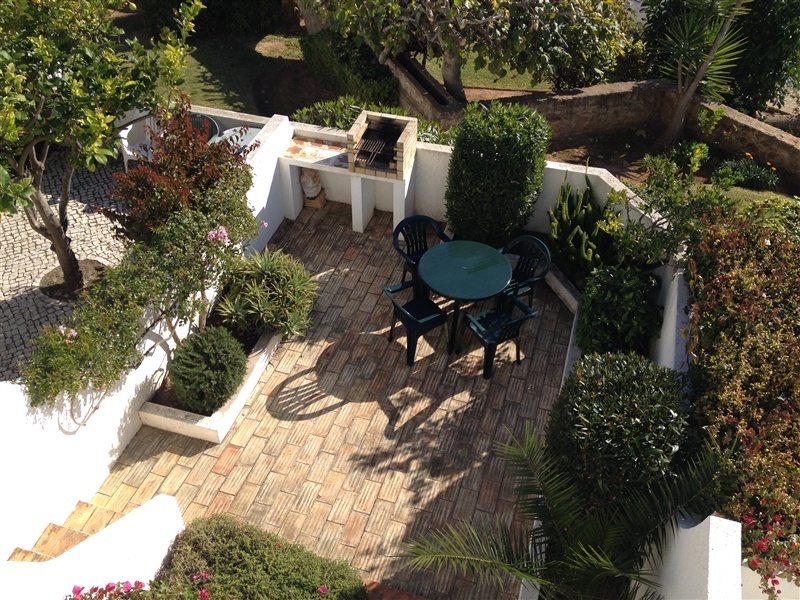 Downstairs there is one double bedroom with en-suite bathroom, with patio doors to a small terraced garden with built-in BBQ. 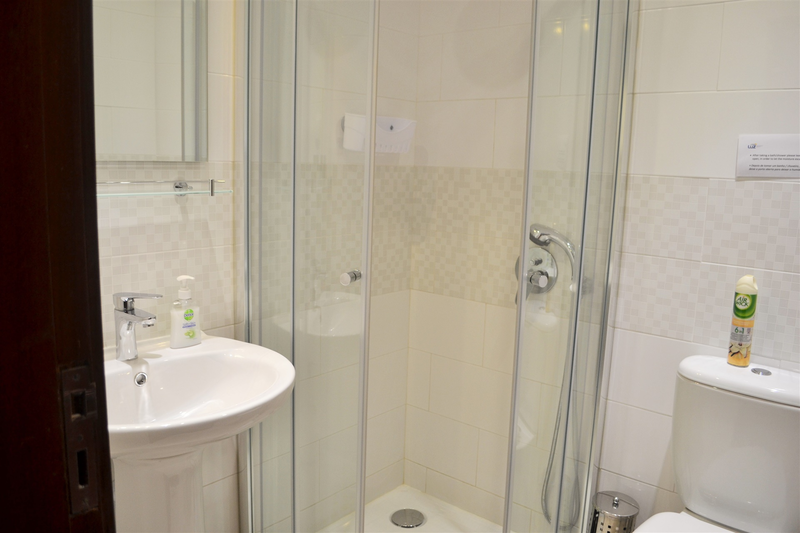 Also a twin room with a shower room next door. 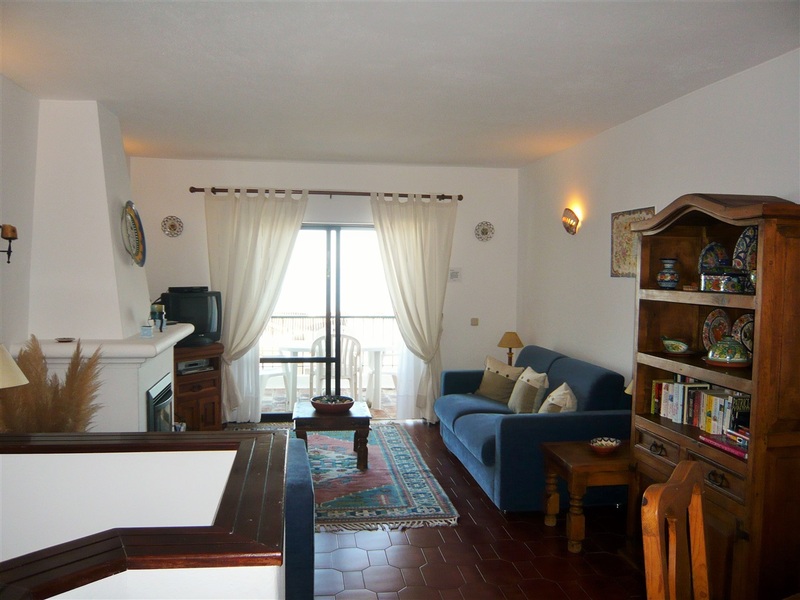 Upstairs there is a pleasant well furnished Lounge / Dining area with fitted gas fire and TV / English language channels. 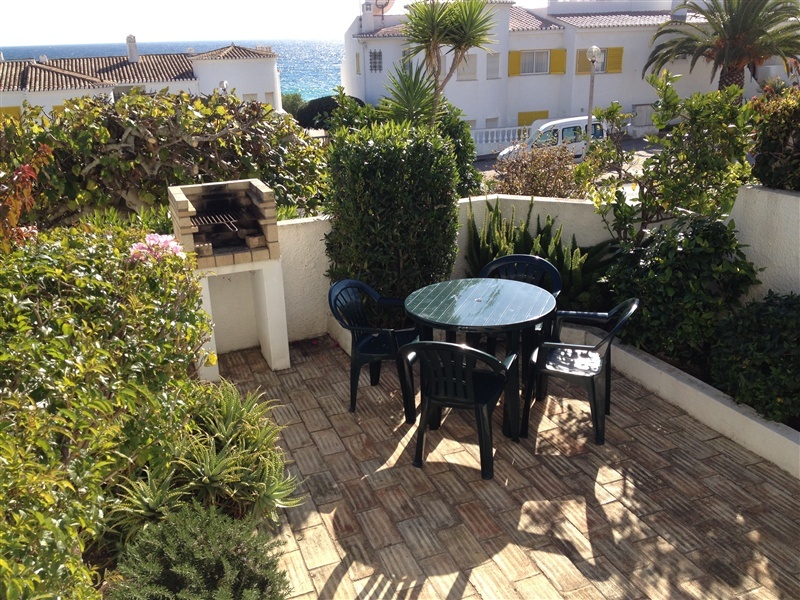 There are patio doors onto the balcony which is equipped with patio furniture. 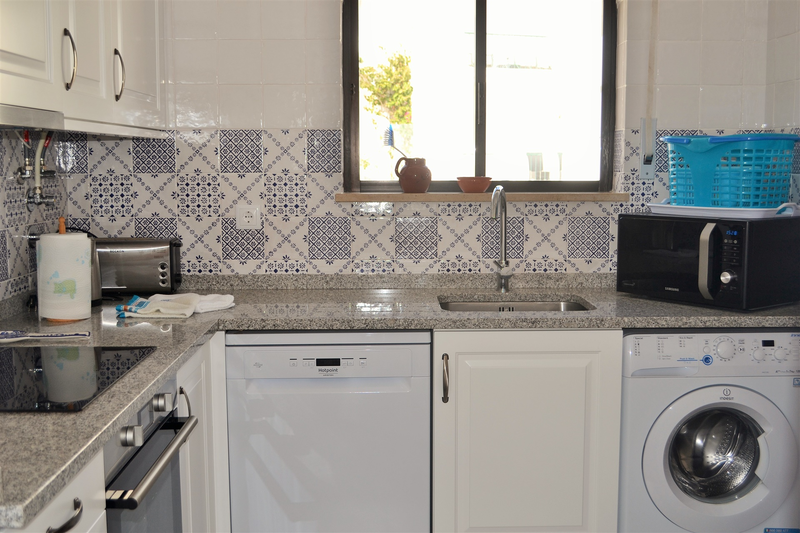 The kitchen leads off from the front hallway and has: - washing machine, fridge, gas cooker, microwave, electric kettle, toaster etc. 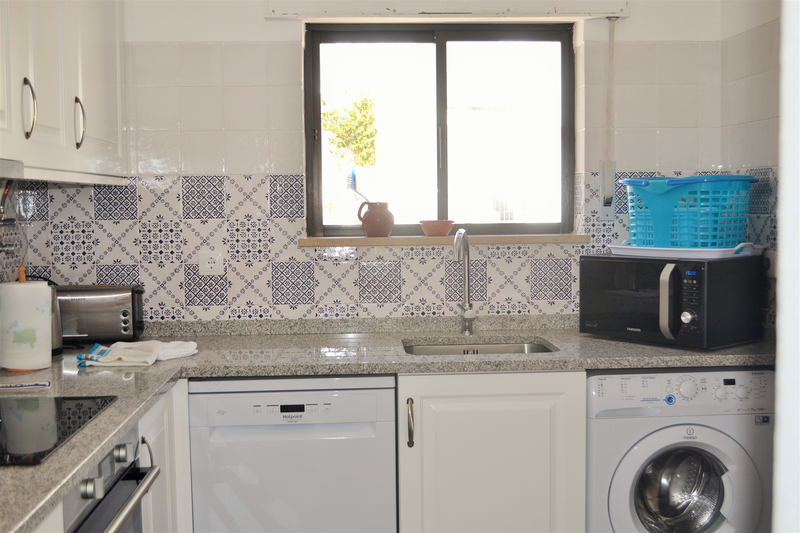 and enough pans, crockery and cutlery for 4 people. 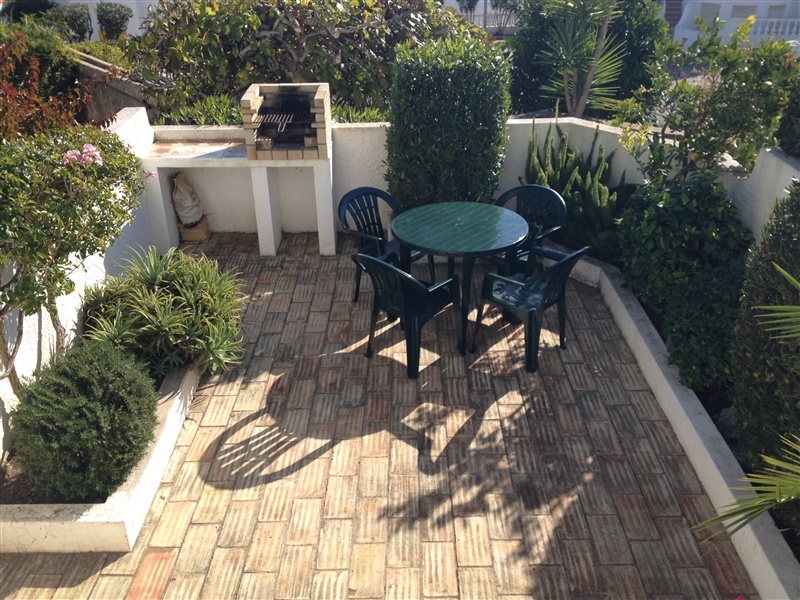 Parking is to the rear of the property. 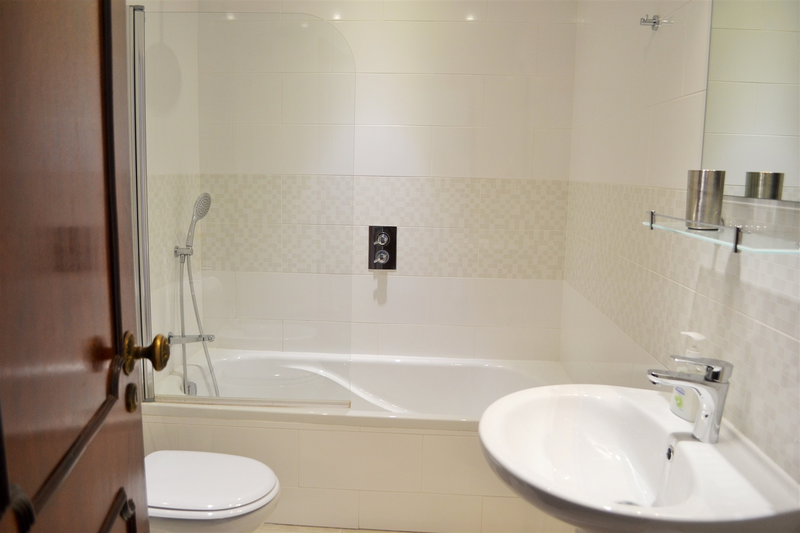 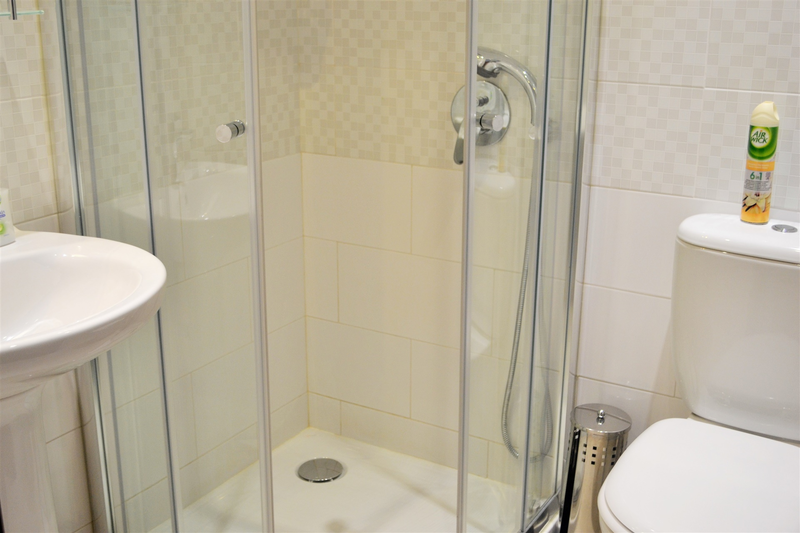 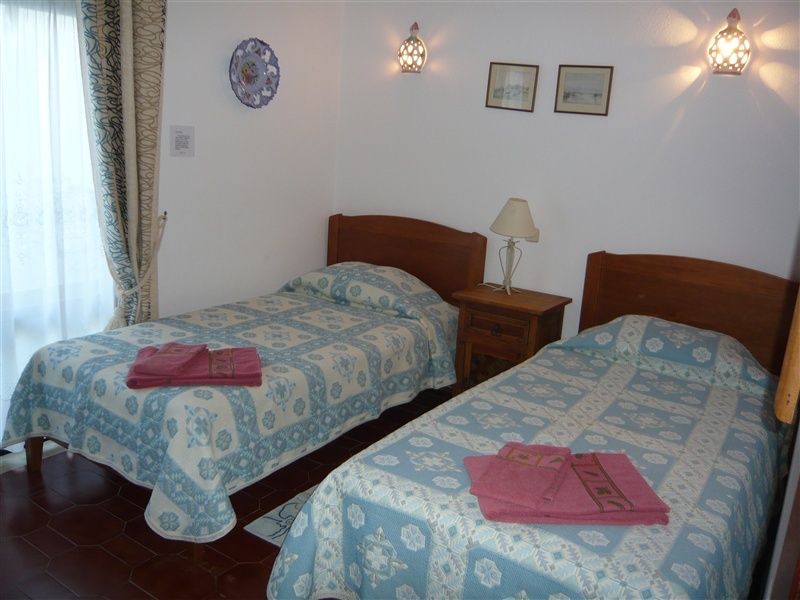 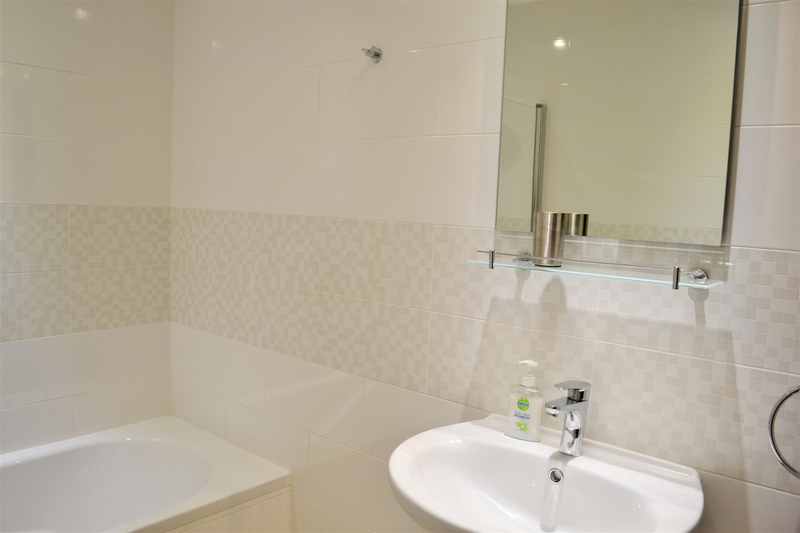 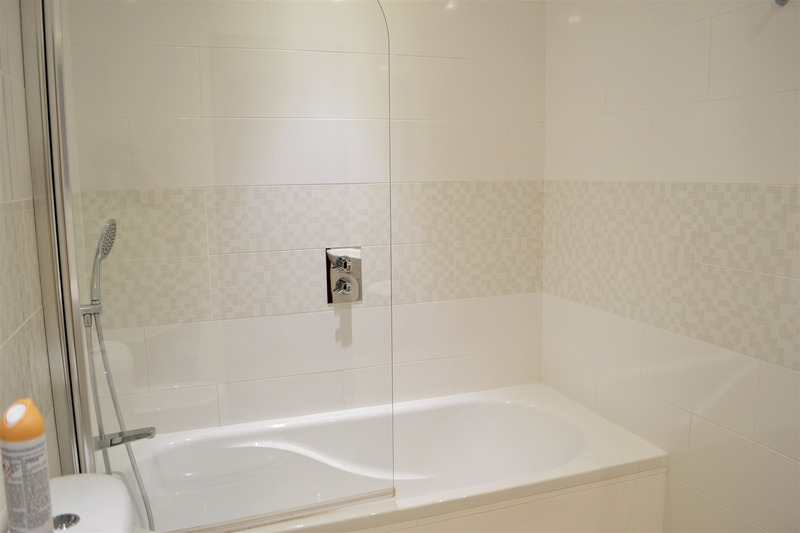 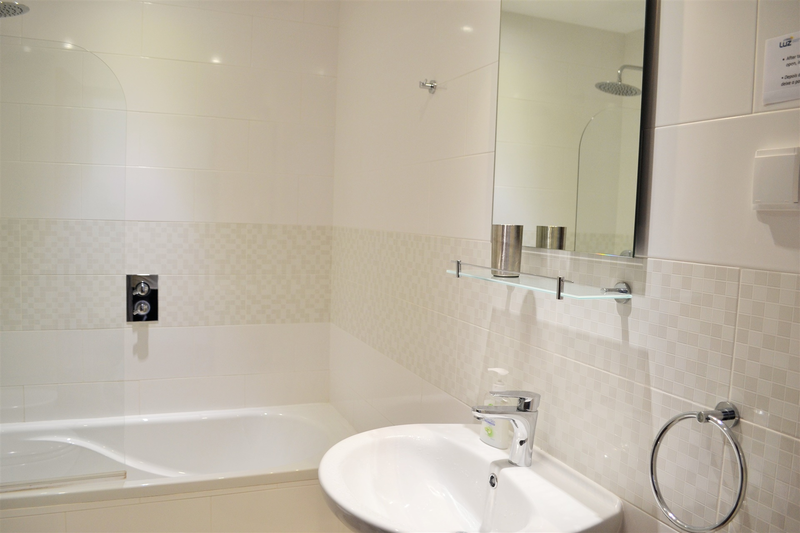 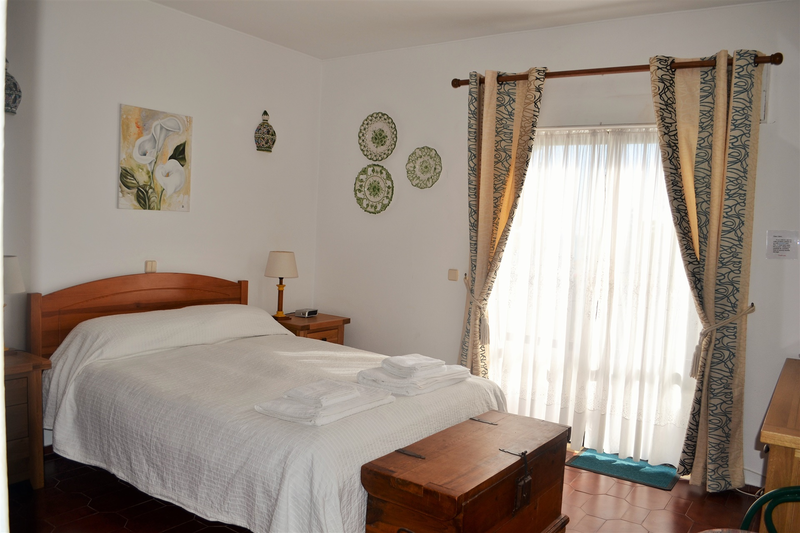 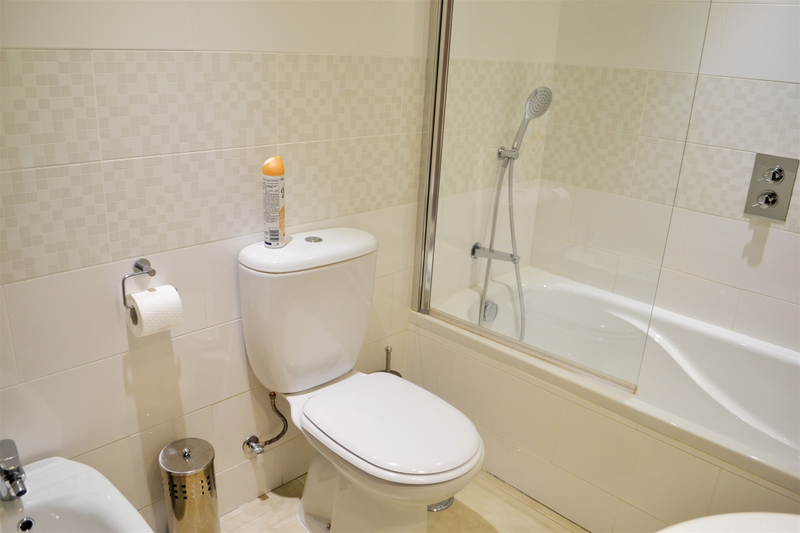 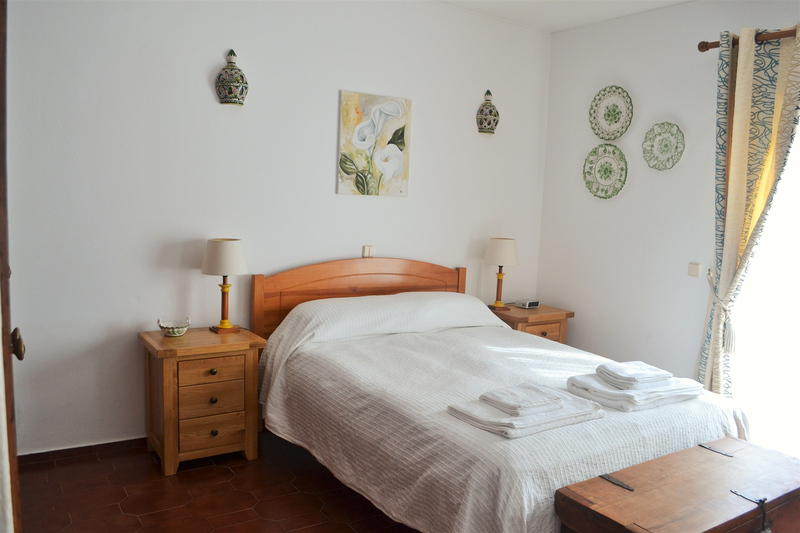 All linen and towels is provided and there is a midweek towel change as well as a full clean after 7 days. 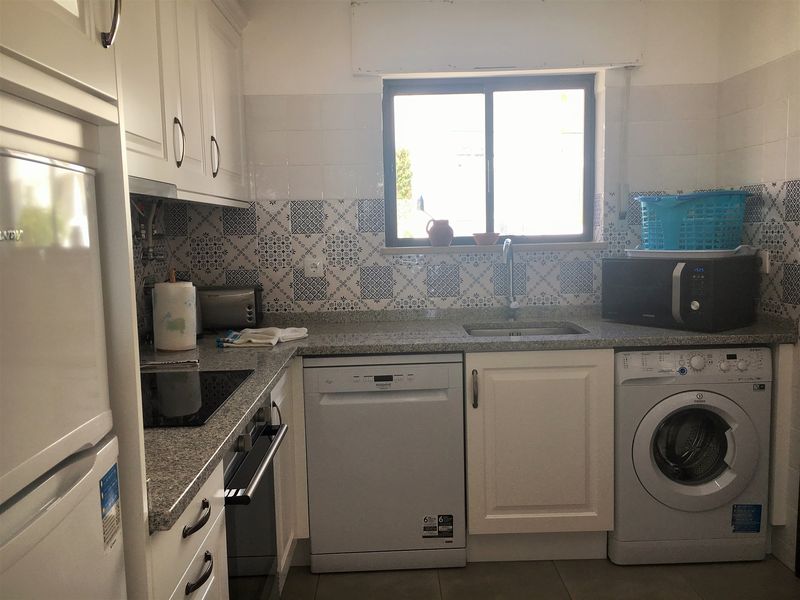 New kitchens and bathrooms for 2019.